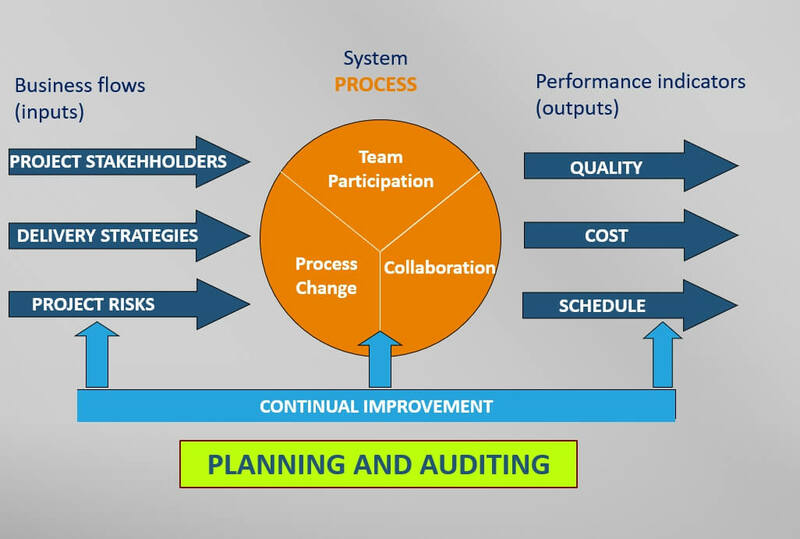 With involvement of all stakeholders and project teams, process improvements and lessons learned can be used for life cycle benefits on current and future projects. To maximize value and lower risk, projects require continual improvements incorporated into multiple areas of the project. This is due to the significant difference between every project that is designed and built. With continual improvements project teams implement new processes that are learned and systems that change from regulations and new technology for life cycle benefits. Project operations teams participate in the new technology. The continual improvement integration provides continual Added Value from lessons learned for endless improvements delivering projects that are above expectations!